Aaron Martin is an English professional footballer who plays for Coventry City on loan from Yeovil Town as a centre-back. 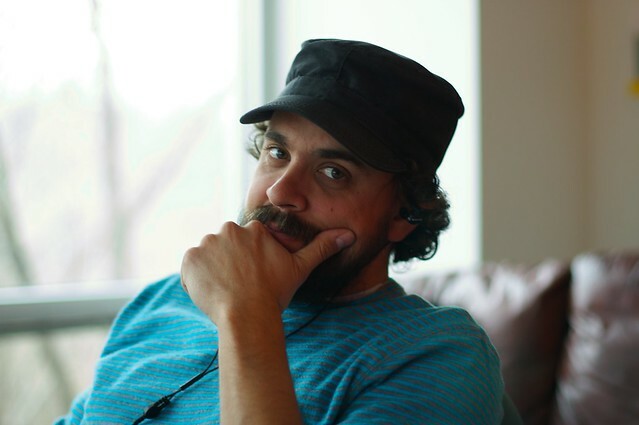 Aaron Martin is a Canadian television producer and writer. He has been nominated for three Gemini Awards and he won the 2004 Writers Guild of Canada Award for "Best Youth Script" for the 2-part episode "Pride" from the television series Degrassi: The Next Generation. He was the creator of another Canadian series known as &apos;The Best Years&apos; focusing on a troubled youth named Samantha Best as she embarks on her journey at Charles University. Aaron Martin: Aaron Beamon Martin is a former American football cornerback in the National Football League for the Los Angeles Rams, the Philadelphia Eagles, and the Washington Redskins. He played college football at North Carolina Central University. Aaron Martin is a film score composer and music editor. Aaron Martin is a musical artist. Aaron Martin is the brother of American football player Andre Martin. 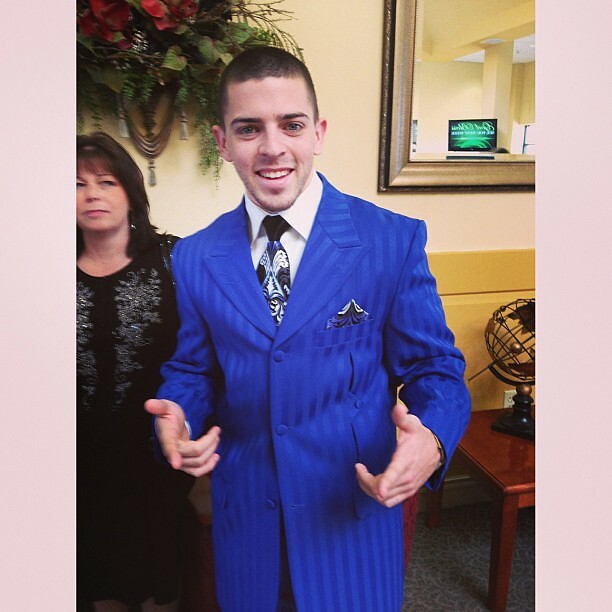 Mr. Aaron Martin, sporting his favorite suit. Go to the usage examples of Aaron Martin to see it in context!